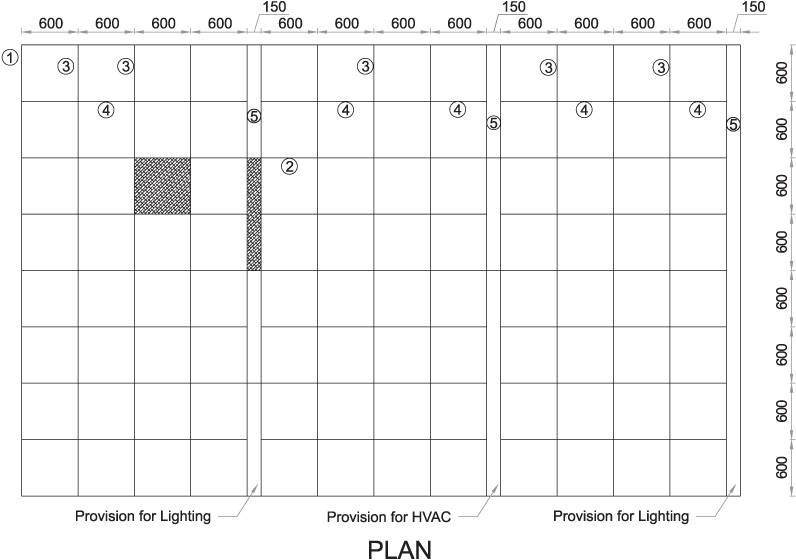 Now ceilings can be easily zoned into technical service lanes and main tiling areas. 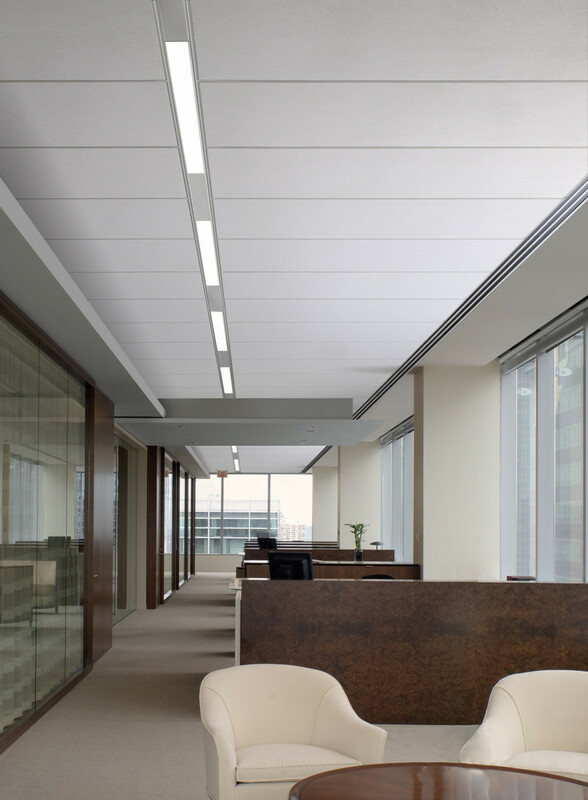 Anutone brings systemTRAX for neat placement of all ceiling services in a designated, lineal track and thus providing a clean, crisp, uncluttered, visual delight to occupants. 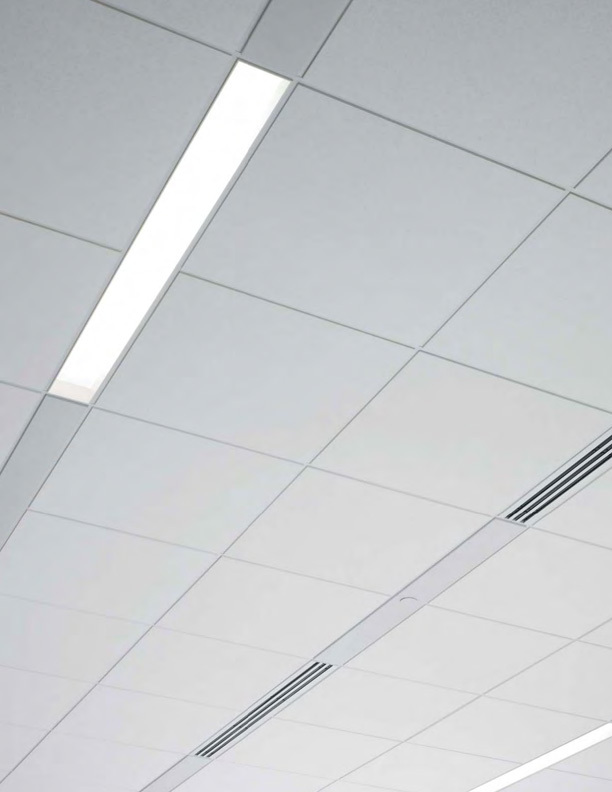 Modern, contemporary ceiling and panelling solutions with 1200mm modules – 7 options for ceiling and 5 options for panelling – total 12 !! !